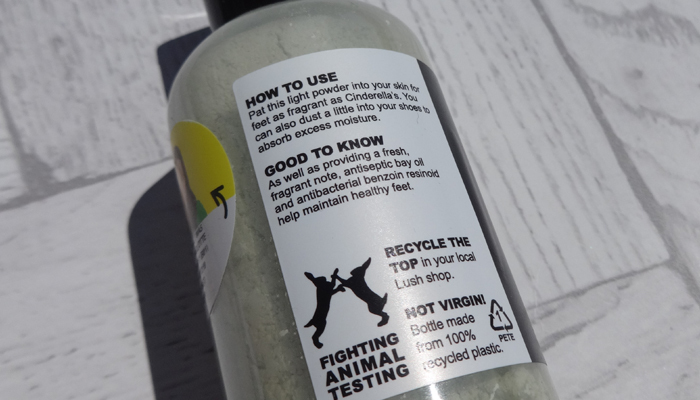 I dragged my friend Abbi into Lush the other day for one particular item. 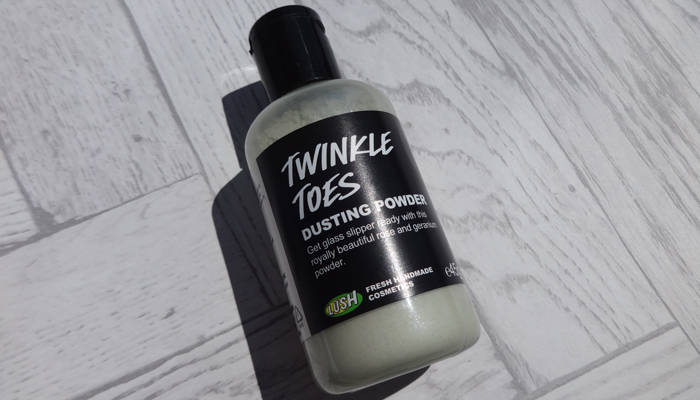 This Twinkle Toes dusting powder. It retails at £6.95 for 45g. 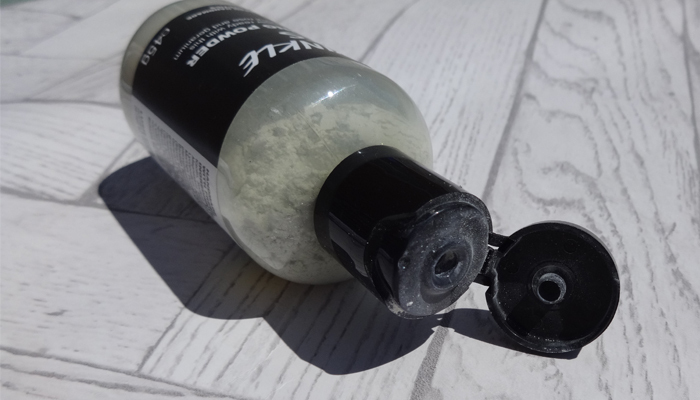 The product is aimed to be used for your feet, but after doing a little digging about online, there is one other use that intrigued me. 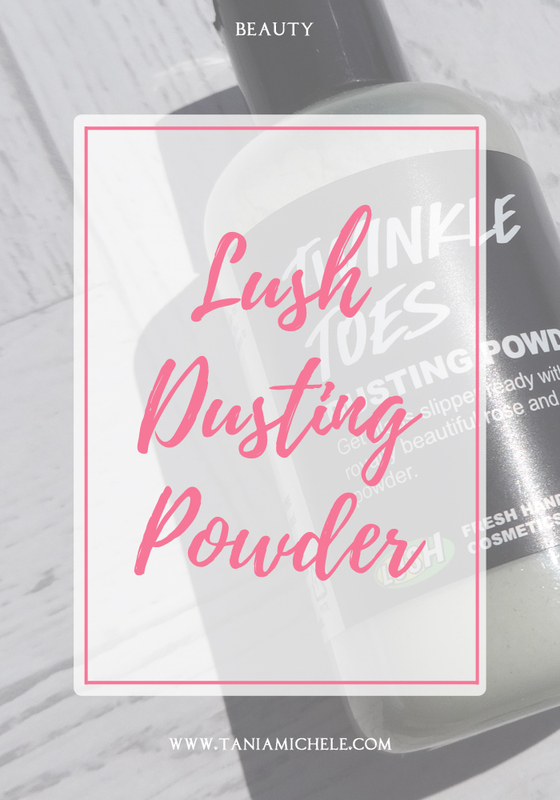 As well as using to dust in your shoes to help with any odors and to stop your feet getting so sticky on a hot day - it's also perfect for us bigger girls who get 'chub rub'. 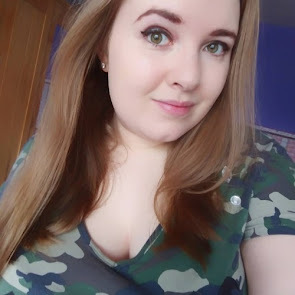 I have chunky ole thighs, and in the hot weather, it hurts a fair bit when wearing dresses or skirts! I read about this use on Buzzfeed and that's what caught my interest. I purchased this just as the sweltering heat started here in the UK, and it was just in time. You simply shake a bit of the product where you want to stop any rubbing, and then just smooth it across the area. It has a really pretty shimmer to it and smells amazing. Like perfumed baby powder! I've used this a lot when wearing dresses the past few weeks, and it's lasted 3-4 hours before it started to wear off. Which to me is perfect. I have also used this in my flats like it's designed for - and that has worked just as well too. Plus it leaves your skin feeling super soft. 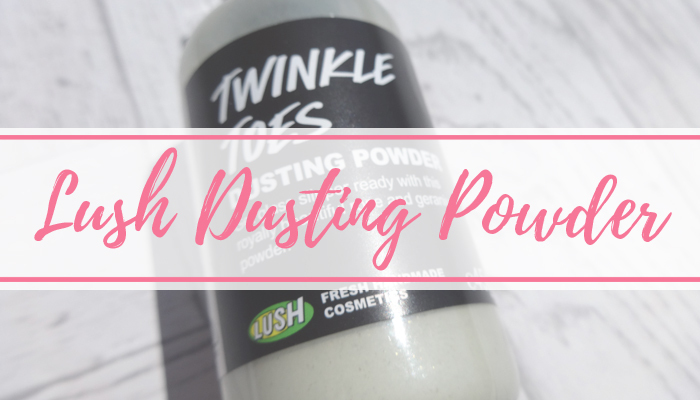 I used the Snow Fairy dusting powder at Christmas, they are lovely!